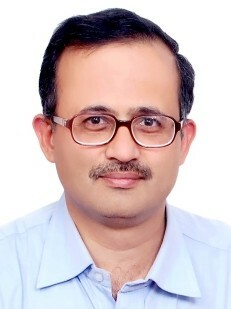 Vivek Gupta has served corporate (OMC Computers Ltd, HCL Technologies Ltd., Ericsson HP India Ltd.) and Government (All India Radio, New Delhi through UPSC's Engg. Services Exam) sector for about 14 years in various capacities at senior/ middle management levels, before joining IIM Lucknow in May 2001. He is with the I.T. & Systems Group at IIM Lucknow and is involved in teaching/ research activities. His areas of interest in teaching and research include managing networking environment, IS/IT usage, applications, and outsourcing in organization, network security and managing various IT related information systems and data analysis. Gupta, Vivek, "Adaptive Outsourcer,", BigByte-Network section of Economic Times, New Delhi, p. 9, 21-Jul-2005.